This game definitely came into the must win category. A defeat meant that the Warriors would be relegated and a draw would have meant a five point gap with two games to go. 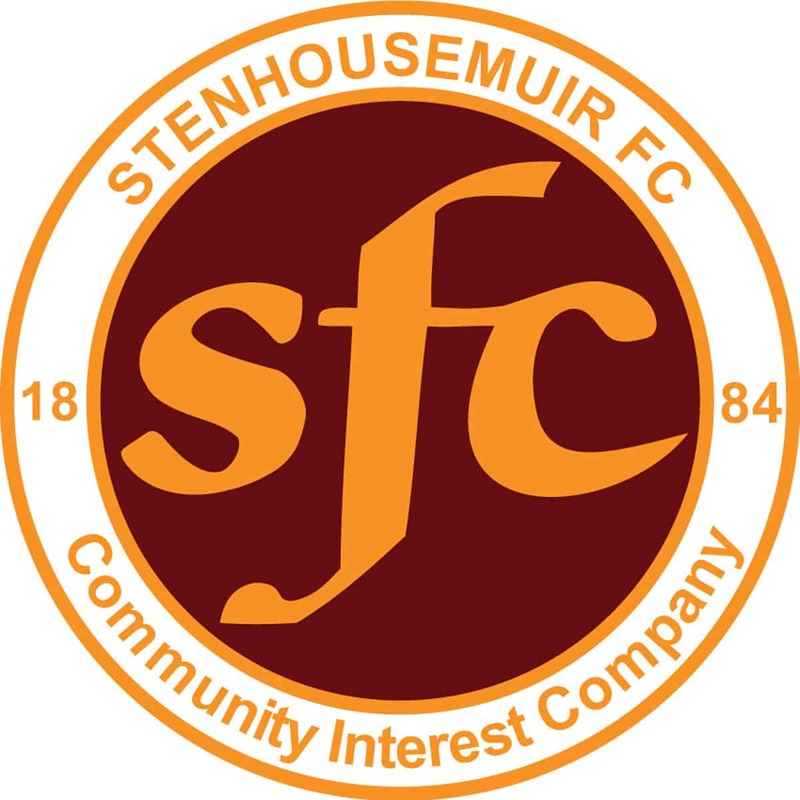 During the week Stenhousemuir had succumbed to a bug and a number of the players who took to the field had been ill during the week. Ross Meechan who was one of the players that had been ill dropped to the bench with Vinnie Berry returning after being unavailable the previous week. Alan Cook at long last had underwent an operation so was absent and therefore Oliver Shaw came back into the starting eleven. Peterhead had reduced the prices to try and get a crowd in and the extra attendees will have been hoping for a good performance by the Blue Toon. Certainly the opening stages saw Stenhousemuir on the back foot and Jamie Stevenson fired a free kick wide in the second minute. Minutes later Ryan Strachan came close with an effort that was cleared by Fraser Kerr. In the tenth minute though it was the visitors that took the lead. Connor Duthie did well to win the ball and feed Shaw. The on-loan striker fired goal-ward and the effort took a deflection off Craig Reid and into the net. This goal settled the Warriors and clearly had a negative effect on Peterhead who took a while to recover from the setback. Peterhead struggled to create chances with the Stenhousemuir back three winning almost all the battles in a game that wasn’t full of flowing football but was full of endeavour from the Stenhousemuir ranks. Connor Duthie hit a sweet free kick but unfortunately it was straight at keeper Fraser Hobday who was able to save. Shaw then came close with a header that went just wide after being picked out by Duthie following a series of Stenhousemuir corners. A wild shot by Rory McAllister in the 37th minute summed up the frustration in the Peterhead ranks. It could have been worse for them though as Shaw created an opening for himself in the 41st minute but his effort came to nothing. Peterhead’s best chance came in the 50th minute when Grant Anderson beat the offside trap but a brave block by Graham Bowman thwarted the danger. The home side rung the changes to try and get back into the game but it was Stenhousemuir that came closest through a dipping drive by Duthie that Hobday beat out. Nicky Riley was denied by another block by Kerr in the 71st minute and seconds later Allan Smith was unfortunate to head wide after making a good run to the back post but was on the end of a pass that caught in the wind. Allan Smith created an opening for Riley in the last minute but once again Graham Bowman was able to deal with the situation saving the first effort at close range and then saving the rebound. This was the first time that he had made a save in a game that the Warriors deserved to pick up a vital three points and live another day. Stenhousemuir – Bowman, Robertson [b4], Duthie, Marsh, Kerr [b77], Berry, Gilhaney [Meechan 75], Millar, McMenamin, Shaw and Furtado [Summers 86]. Subs not used – Grant, Manzana, McCabe and Roy.